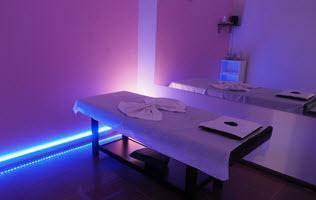 Neat Asian relaxation & therapeutic massage centre at 318 Liverpool Road Enfield. Experts in relieving the deadly build up of stress, our full body relaxation care will win you over. Our therapists are well-trained from China, Taiwan, Thailand and Korea, friendly and eager to please. Directions: Look for our new shopfront, we are in the middle of the Enfield shopping strip. If parking in Byer Street, we are just 2 doors from the corner. Trading Hours: Open 7 days 10am to 7pm (last appointment). Public Holidays: Open all Public Holidays excluding Christmas Day and New Year's Day. Public Transport: City / Parramatta Bus stops close by. Parking: 2 Hour free parking behind the building in Byer Street Car Park. Speciality: We aim to provide a customised relaxation or therapeutic treatment for every customer, so please tell us what you need us to focus on. Premises: Brand-new fitout early 2017. Spacious rooms with stylish lighting. Toilet available. Rear access from Byer Street available - just call to be buzzed in. 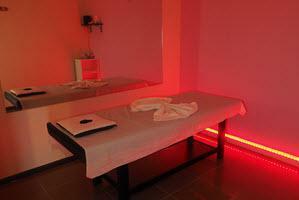 Looking for best in therapeutic and relaxation massage in Enfield, Strathfield, Burwood, Croydon Park, Ashfield?